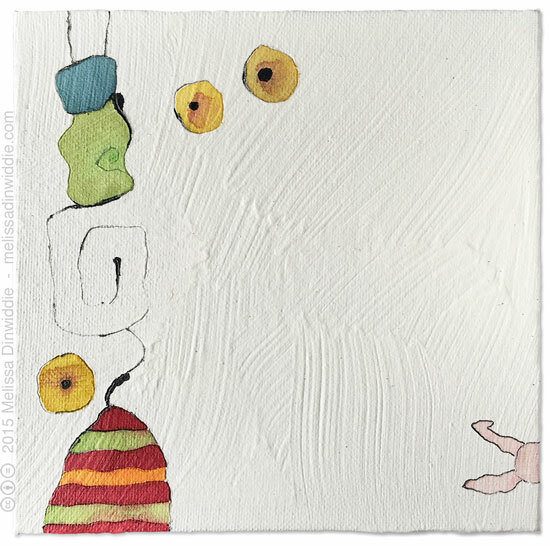 Shy Rabbit – mixed media painting, 6″x6″. Want art like this in your inbox, and first dibs on purchasing? Subscribe to my ArtSpark Newsletter! 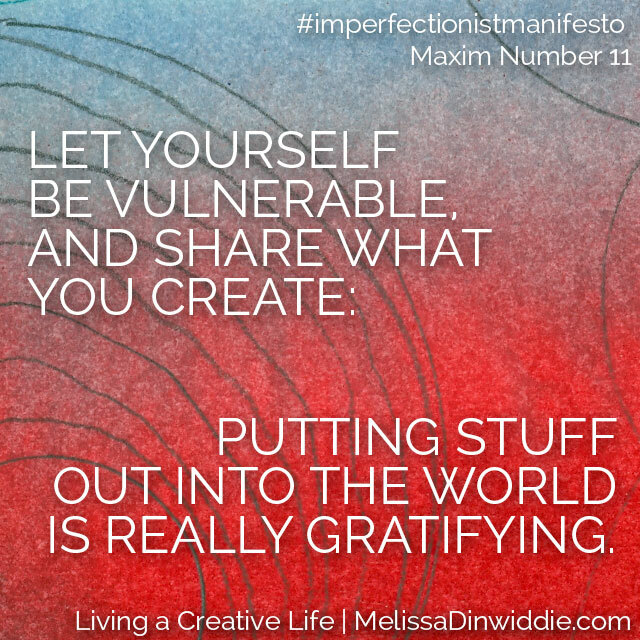 As a creativity instigator, my first objective is simply to get people creating, but there’s another key element to living a creative life, which I believe is equally important: sharing your work. If we feel resistance to creating in the first place, for most of us the resistance to sharing what we create is about a zillion times stronger.